Emptying Trash on Mac can delete all files quickly, but bring some issues like data loss. Get through this article and get the solution to undo empty trash on Mac and recover deleted files. It is important to make sure the trash is emptied without any delay. Because the Mac trash with full size of data will influence the speed and state of Mac system when you run it to write, read, store and transfer data. However, there is a drawback of emptying trash on Mac. Most of users who do not check the files before they emptied trash on Mac. It always leads to a trouble of mistakenly data loss. 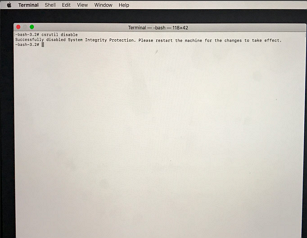 The good news is that although you lost data from emptying trash on Mac, there is still a way to undo empty trash on Mac. Keep reading this article to check our tips and solutions for you. 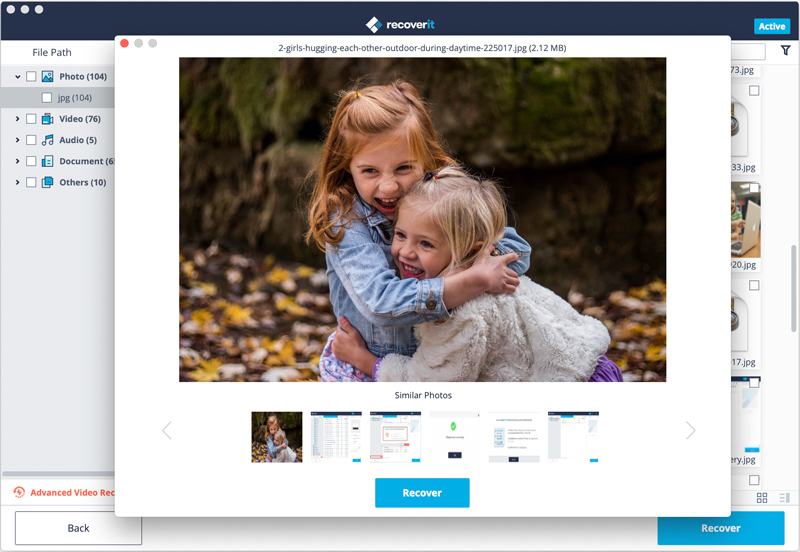 Recoverit Data Recovery is one of the best trash recovery software for Mac. It provides users an ability to undo the operation of emptying trash from Mac and recover files which have been deleted. It also supports recovery deleted files from recycle bin on Windows. The data recovery software for Mac will make sure all the data lost issues are restored and are resolved without any difficulties. Supports data recovery from emptied trash or recycle bin, hard drive, memory card, flash drive, digital camera, SD card, etc. Supports to recover data in different situatins like dataf deletion, formatting, hard drive corruption, virus attack, system crash. The process to undo the empty trash is shown as follows with screenshots. 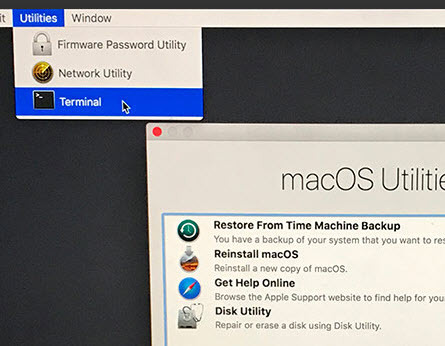 Free download the Mac file recovery software and follow the below guide to recover deleted files from emptied trash on Mac. 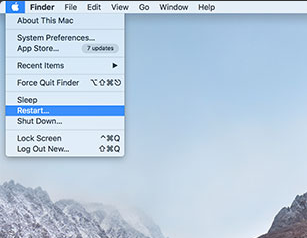 This article is about how to recover data from emptied trash on Mac. If you need a recycle bin recovery solution, please check the page: How to recover files from recycle bin. All the hard drive disks will appear in the window. To undo empty trash on Mac, please select the hard drive that stored your trashed files. Click "Start" to get started. 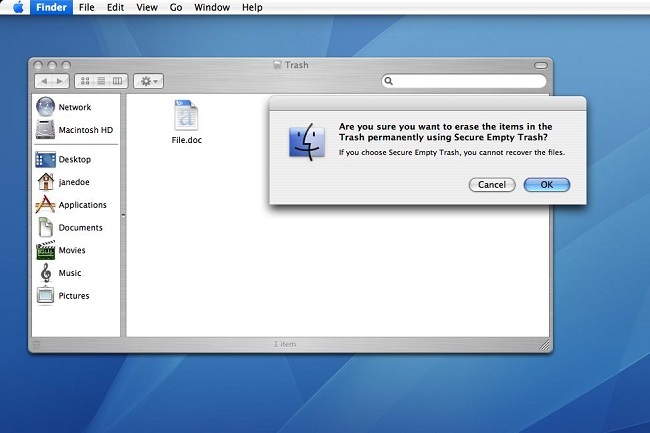 The Mac Trash Recovery software will start scanning your deleted files from the emptied trash on Mac. During the scan, you can scroll down to check files. After the scanning, you can preview the recoverable files like photos to check if thwy are whaty you want. Select the trashed files you want to undo on Mac and click "Recover" to restorem them from the emptied trash. Users should check clearly whether the files on the trash are still left or not. Do not take any further steps and store new data on your Mac trash hard drive in case of data overwritting. The user should make sure that the files and the folders restored are in place. Do not save them to the original location. Once undoing empty trash is done, create backups without any delay to avoid being painful and helpless when finding data lost in the future. Emptying Mac trash is very easy. 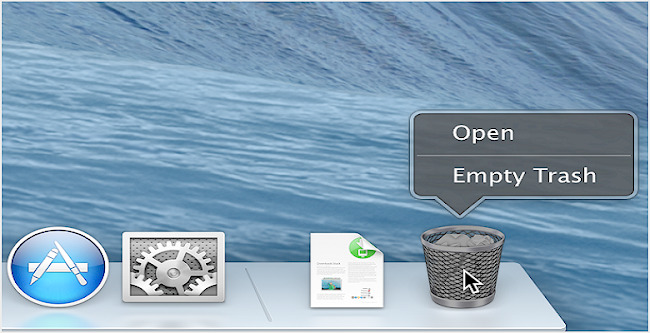 Right click the Trash can icon in the Dock and select "Empty Trash". By doing so, you can empty the Mac trash easily. But how could you remove the files in a secure way? You need to take the following tips. Every time you decide to delete all files or empty the Mac trash, make sure that you don't have important files on the trash can. 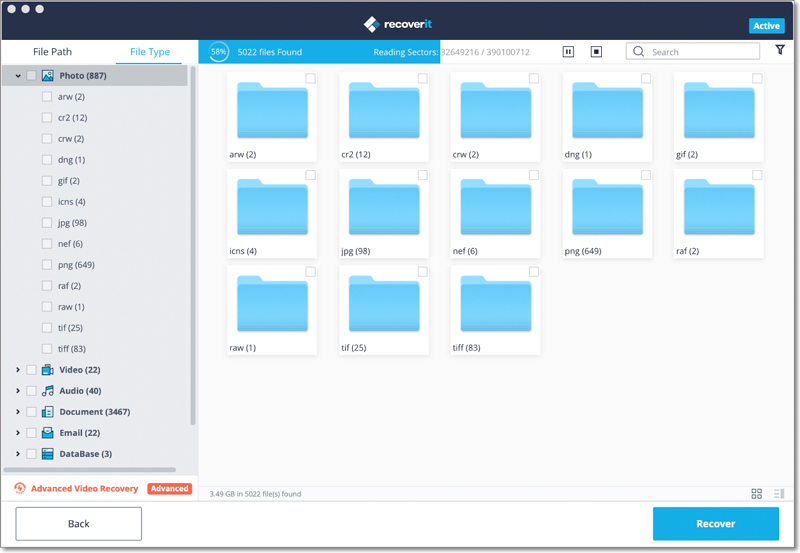 Or you can take files backup in advance or regularly. Every time you decide to delete files in bulk, please confirm that all the important files are unselected. Keep pressing "Command-Shift-Delete" rather than "Command-Option-Shift-Delete". The former operation will bring you a warning to make sure that you really want to empty the trash, while the latter will lead you to erase all data permanently from trash without a warning. If you do not want your data to be recovered any more in any ways, you can select the option of "Secure Empty Trash". The setting is very convenient to keep data privacy, but it will result in the permanent data loss. So do it seriously. 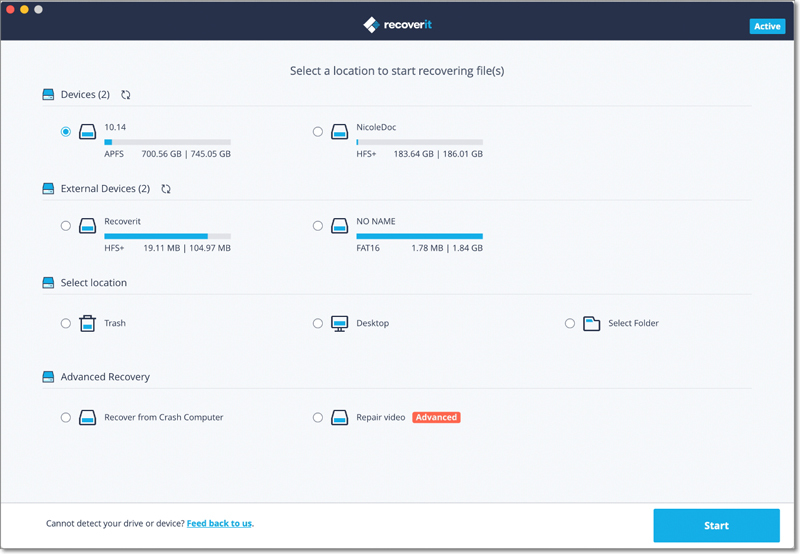 Once you empty Mac trash by mistake or with regret, free download Recoverit Data Recovery for Mac to help you out. It can scan and extract all the hidden files from emptied trash. 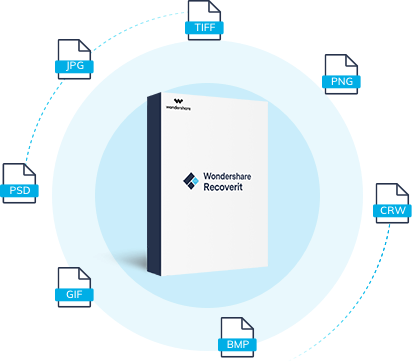 With a 96% recovery rate and advanced deep scan technology, you can always recover deleted files from emptied trash easily and quickly.